Mesh chest panel for heat retention & warmth. 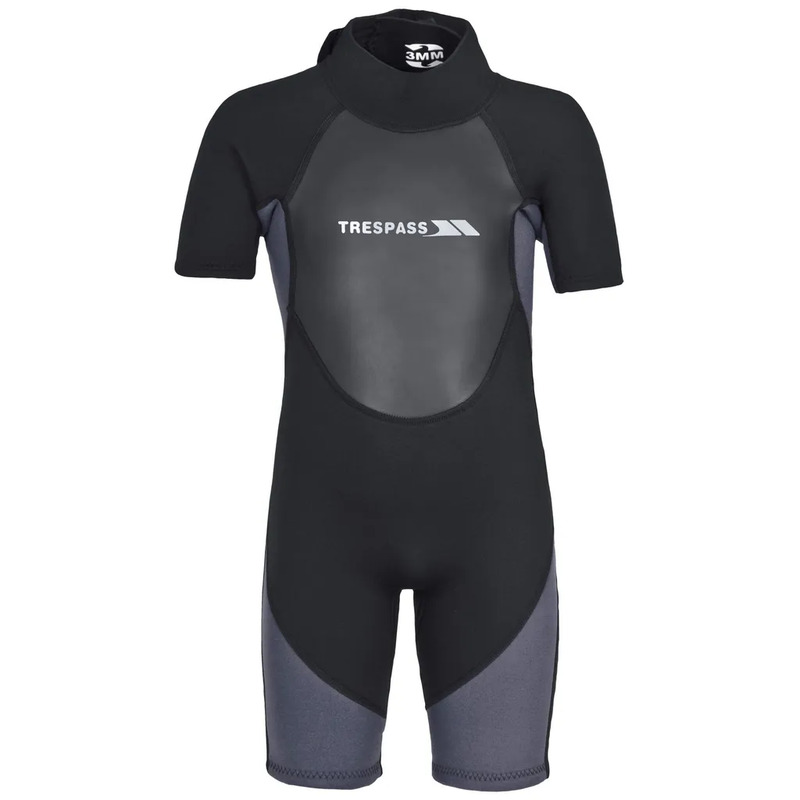 Trespass print on chest & sleeve. 100% Neoprene Laminated with Double Nylon.